With Myanmar’s (Burma’s) complex history and past isolation as their backdrops, the artists in Yangon are teeming with life, and beginning to break through to the world. The city’s galleries are packed with beautiful and engaging pieces; with so many tourists visiting Southeast Asia, it’s perhaps more often than not that art tends to be created for the buyer, rather than being an expression of the soul. 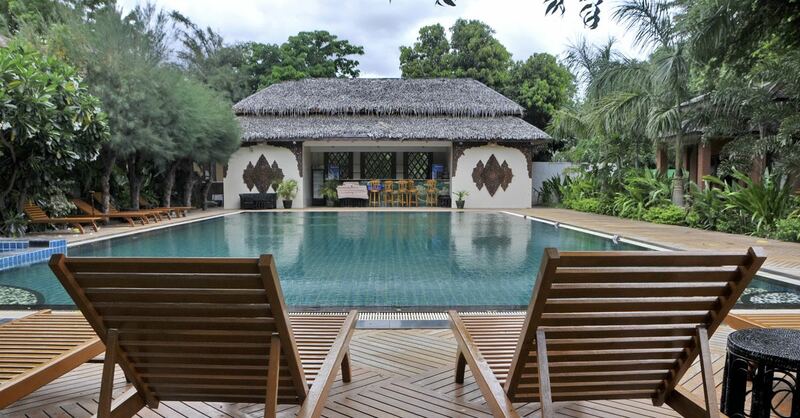 Here are several Yangon art galleries that buck that trend. 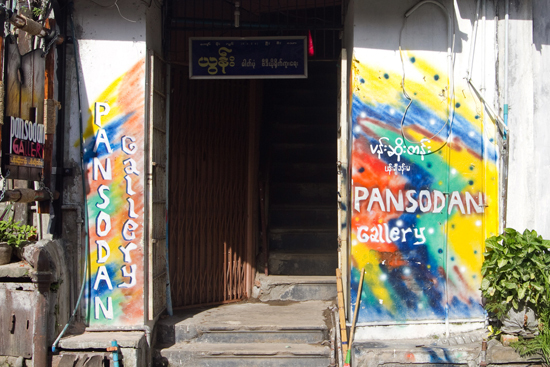 One of the leaders on the creative scene in Yangon (Rangoon), Pansodan Art Gallery offers more than just paintings. Aung Soe Minn and Inkish are always at the gallery, which houses the constant flow of minds there to study, appreciate and collect. Make sure to check out their large collection of historic propaganda posters and pick up their Art and Culture Friday Journal, which gives insights into the latest developments in the art scene here. They also hold one of the most frequented Tuesday night gatherings starting at 20:00; you’ll find food, drinks and a collective of mingling minds overlooked by Burmese art. Keeping it real at Pansodan Gallery. 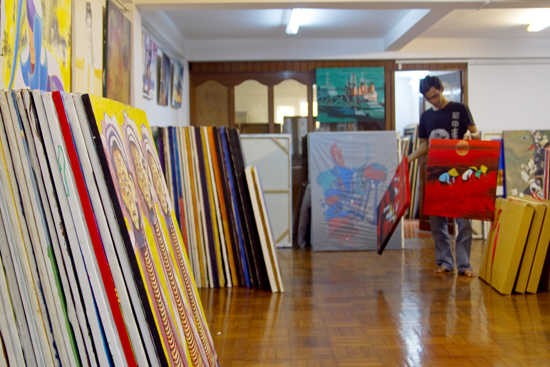 Curator Pyay Way displays and stores one of the broadest and exquisite collections of Burmese art in Yangon. The gallery is located on Yaw Min Gyi Street, next to Park Royal Hotel, above the Sony Showroom. Local artists are encouraged to come and paint on location and the space doubles as a storeroom where artists can leave their work. Around 1,000 canvas paintings are stacked sideways for browsing. Join the Nawaday Tharlar Gallery Facebook group to find out when the next open mic night happens, and when the artistic community come together to put their talents on display. It’s the little things (at New Zero Art Space). 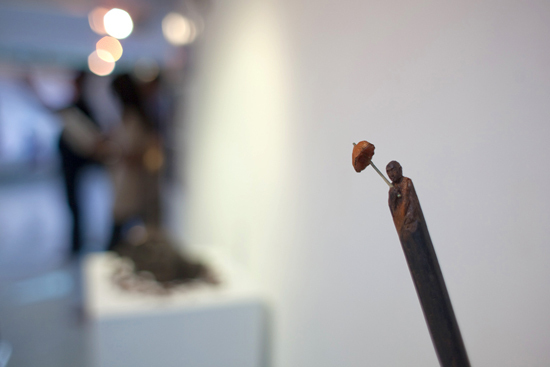 Also next to the Park Royal Hotel, New Zero Art Space displays contemporary artworks; you might find sculptures, video work, performance art and photography on show with paintings. With the community as an underlying focus of every event, they have hosted shows for Yangon’s children, and often have international involvement from other artists and curators. They also organise the International Multimedia Festival at the French Art Institute. 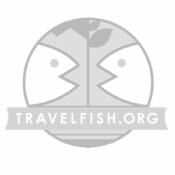 Don’t miss any of their events by checking their website ahead of a visit.